Say hello to Kheris Rogers, a 10-year-old who was bullied for her complexion. A sentiment all too familiar to black girls all around the world. 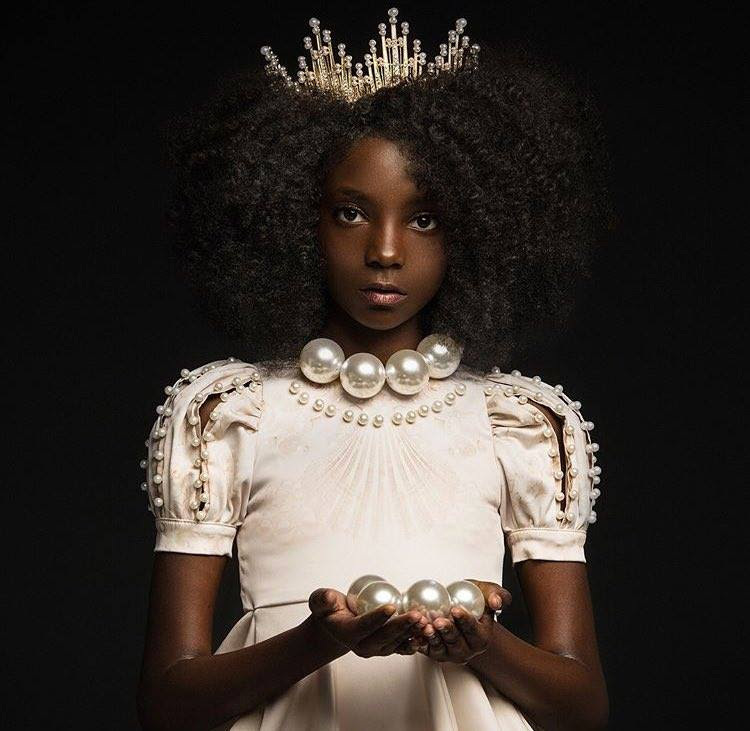 She decided to funnel her efforts into creating a campaign to uplift and empower girls of darker skin tones to be proud of their beautiful skin by starting her own fashion line. (We know right!) She is so astonishing and wonderful, not to mention stunning. To anyone that didn’t want to hang out with her before, it really was their loss. She has a message we can all relate to, be yourself, unapologetically and remember that your perspective of yourself is the only one that matters!